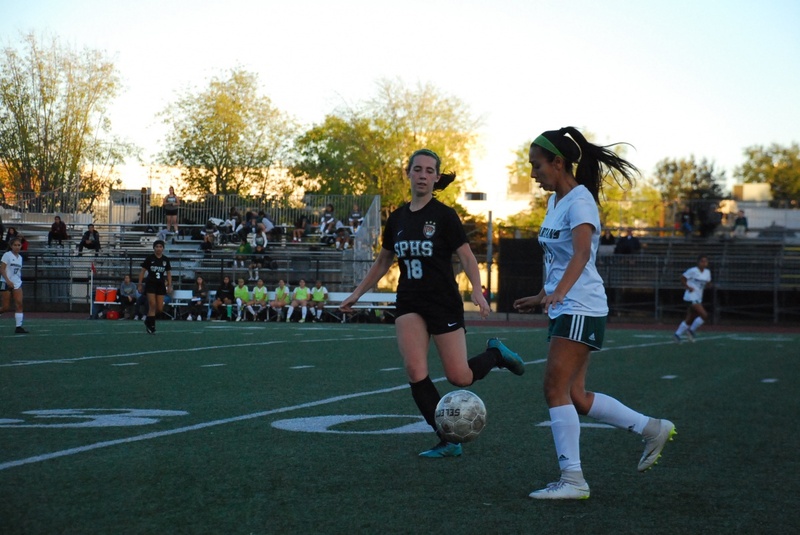 There’s a reason why South Pasadena High’s girls soccer team won its second straight Rio Hondo league championship in 2019. When you throw in a solid mix of talent along with strong coaching, the result was a lot of victories for the Tigers. 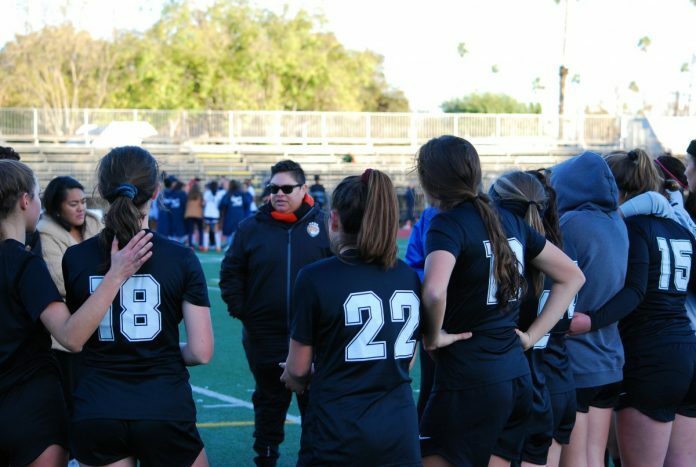 While South Pasadena fell short of winning its second straight CIF-Southern Section crown, getting bumped out in the first round of the playoffs, the Tigers have plenty to take away from another outstanding season under the guidance of head coach Tory Lathrop, who arguably is as good as you’ll find at the high school level. 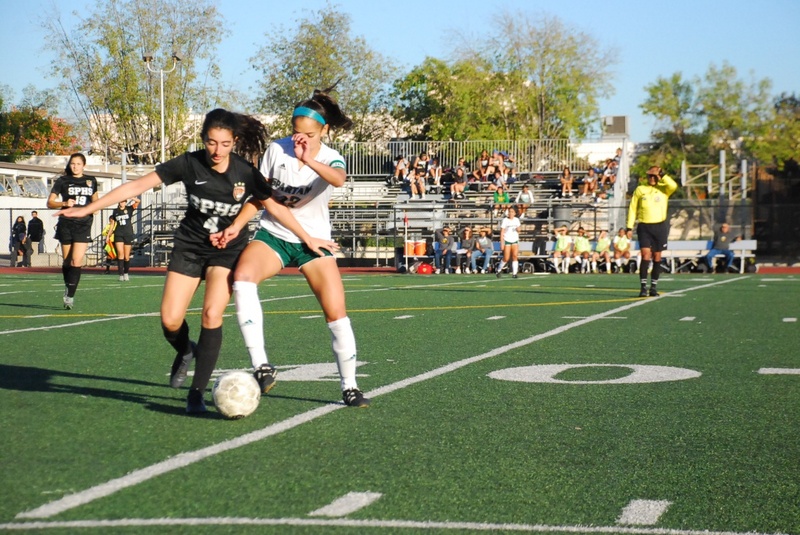 The Tigers are back-to-back league champions after going 12-5-1 overall and recording a 5-2-1 record against Rio Hondo League opponents. 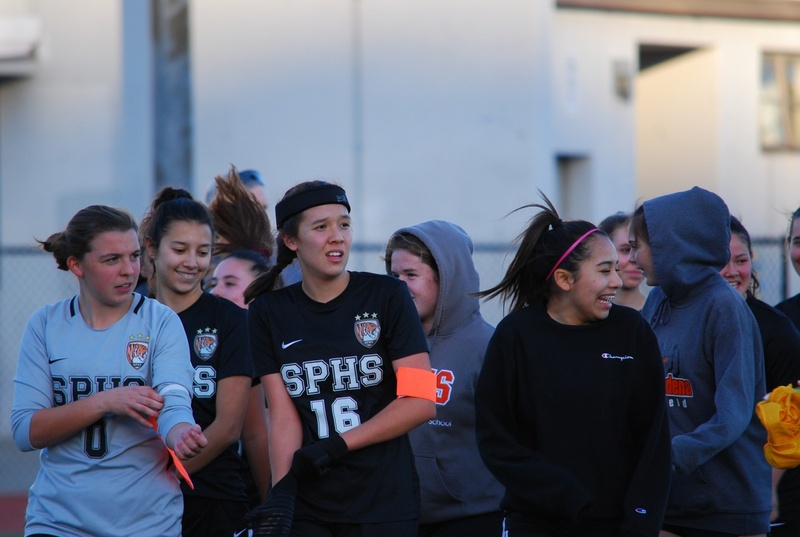 Along the way, South Pasadena recorded six shutouts, scoring 33 goals on the year while giving up just 15 on the season. 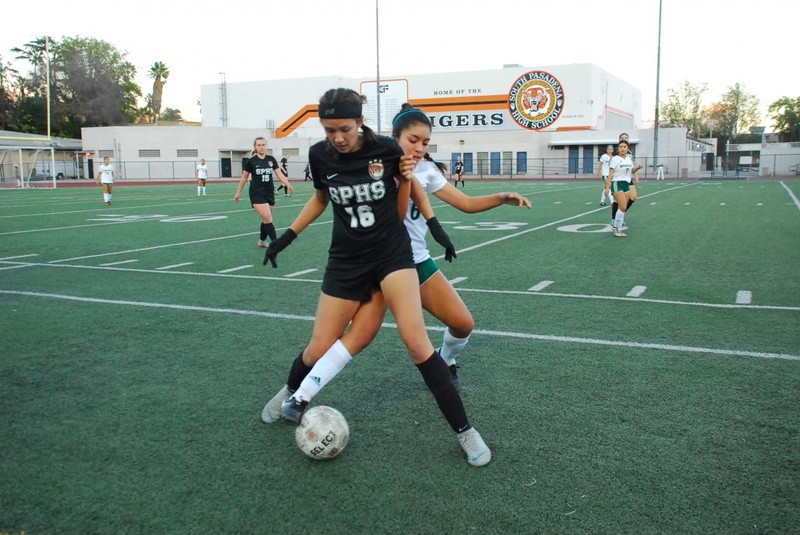 And what might make Lathrop the proudest is she had a smart group on the field as Tiger varsity players collectively had a highly impressive 3.62 grade point average in the classroom. 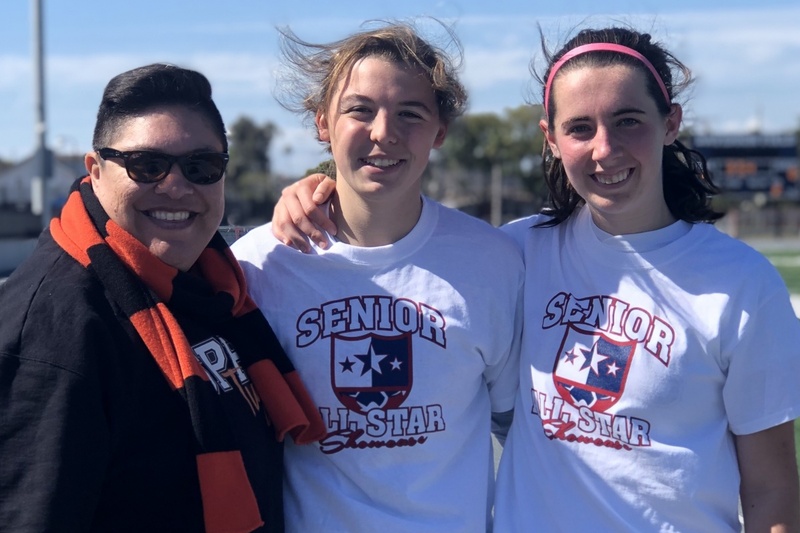 Lathrop will tell you she couldn’t do it alone, praising the efforts of assistant coaches Danielle Jones and Samara Nche. The following are the awards presented during the team’s recent banquet to wrap up the 2018-19 season.